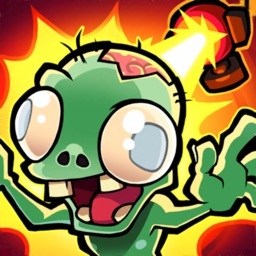 Instead of plants, turrets are all that stands between you and an angry mob of zombies in the new tower defense game Merge TD. To start the game, you’ll be given different turrets. You’ll have to manage the different weapons and merge them to create a more powerful force against the zombies. Just make sure you can defeat the enemy before they walk away with the flag. There are more than 30 different types of turrets to unlock while playing. To keep the game interesting, there are also a number of different lands to explore. As a nice touch, you can earn gold while away from the game to unlock even more weapons. 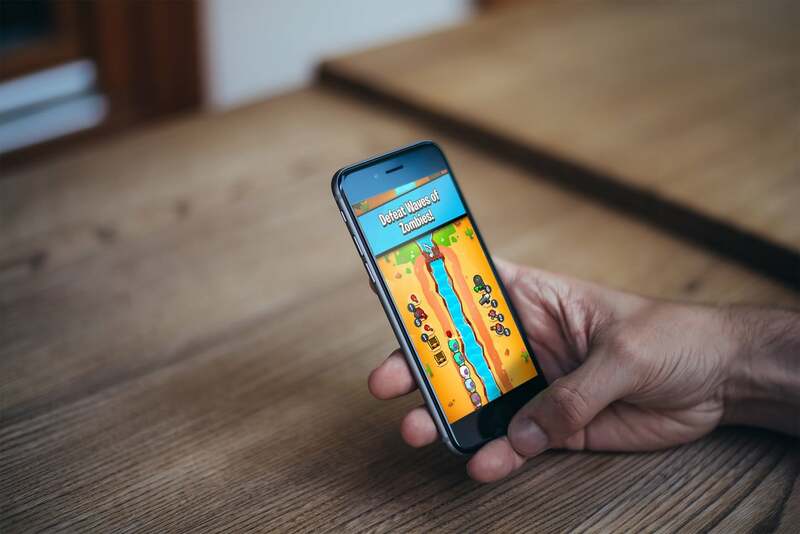 The game can also be played without an internet connection. 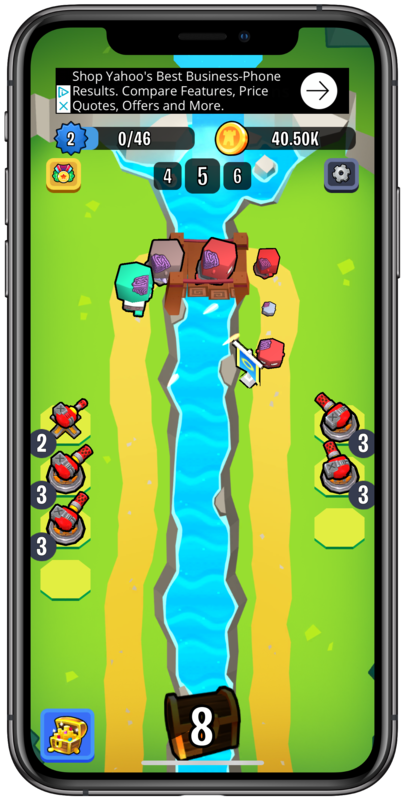 Designed for the iPhone and all iPad models, Merge TD: Idle Tower Defense can be downloaded now on the App Store for free. There are in-app purchases available.